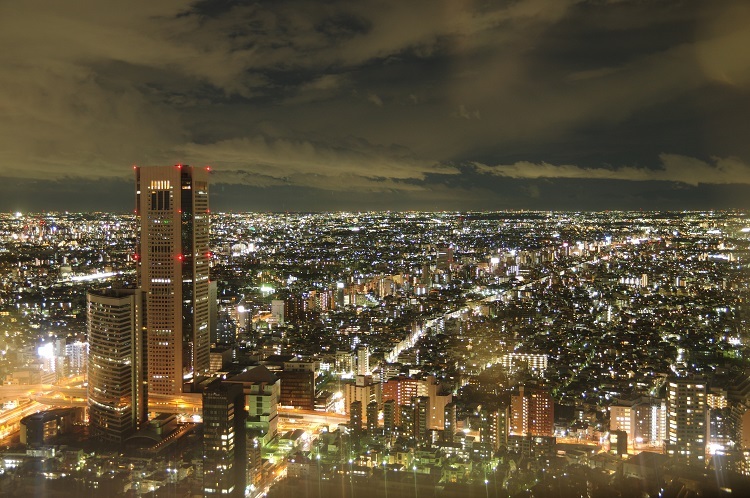 If you visit Shinjyuku, we recommend going to Tokyo metropolitan government building because you can see beautiful night view from its observation deck without fee. The nearest station is Tochomae station (Toei Subway Oedo-Line). 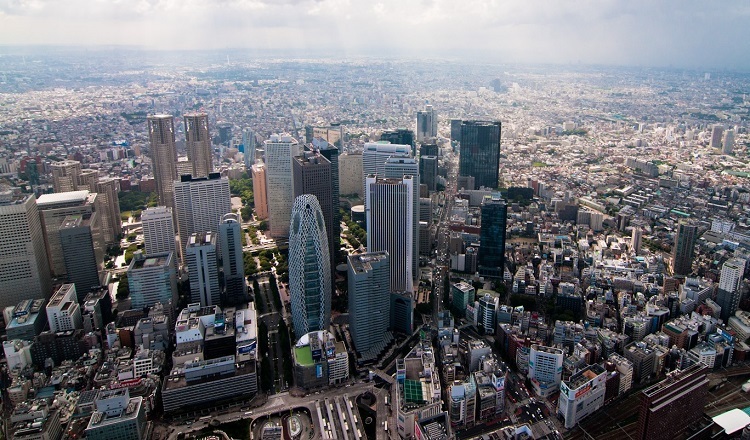 (This station is 800m away from Shinjyuku station.) Also, tourists information center is located on 1F, and you can get English map of Tokyo and travel information. Also, if you want to go izakaya restaurants (Japanese syle tavern), "Omoide yokochō （思い出横丁、おもいでよこちょう）" is the best destination for you. Omoide yokochō is located in the northwest area of Shinjyuku, and a lot of izakaya restaurants and bars gather into the area. Besides, many restaurants have English menu, and these restaurants are safer than that in Kabukichō. At a little apart from central Shinjyuku, the beautiful large garden, "Shinjyuku gyoen （新宿御苑、しんじゅくぎょえん）", and Japanese sword musum （刀剣博物館、Touken hakubutsukan） exist. 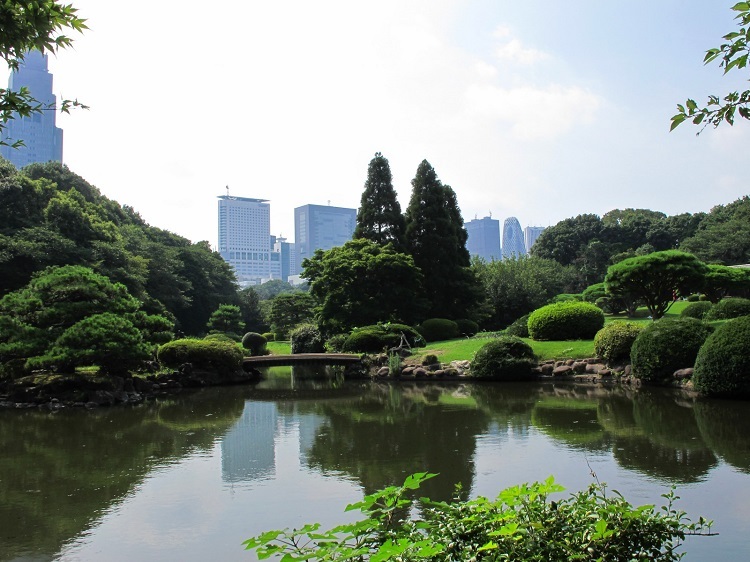 Shinjyuku gyoen is one of the most popular garden in Tokyo and includes not only Japanese style garden, but also Englsih and French garden. Also, you can see a lot of beautiful chery blosums in every spring. Japanese sword musum exhibits samurai's swords, "katana". You can see various kinds of katana including national treasure's katana. Also, materials rerated with katana are exhibited, too, and you can know how to make katana and its secrets in the museum. Shinjyuku gyoen includs beautiful Japanese style garde.